Huawei's plans go far beyond dethroning Samsung as the world's #1 smartphone manufacturer. The Chinese company also wants to try its luck in the automotive sector, and will present its first car prototype at the Shanghai Auto Show, which runs from 16 to 25 April. Huawei is not the only smartphone manufacturer entering the automotive world. Just a few days ago, we saw what Xiaomi's first car looked like in alliance with Bestune. This vehicle, a 143 hp SUV called Bestune T77, is currently only available in China. Plus, we've been waiting for Apple's moves for a long time. Although no great details are known, the Cupertino company is working on the development of its own vehicle, surely autonomous, as part of Project Titan. 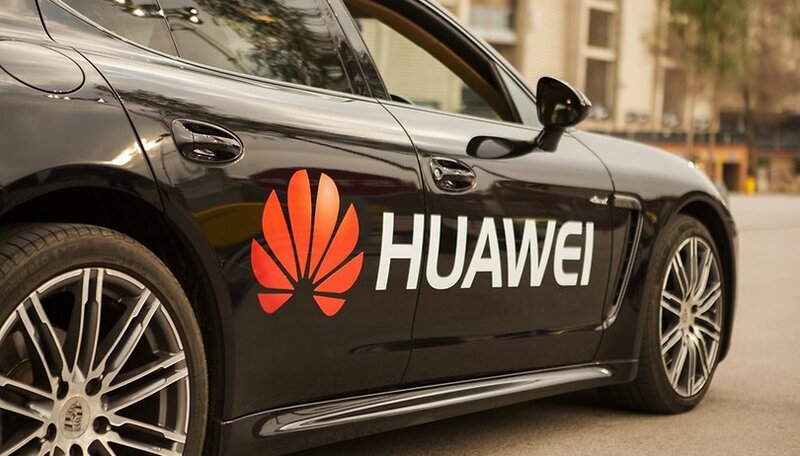 Do you think it's a good idea for Huawei to also manufacture vehicles? Let us know.